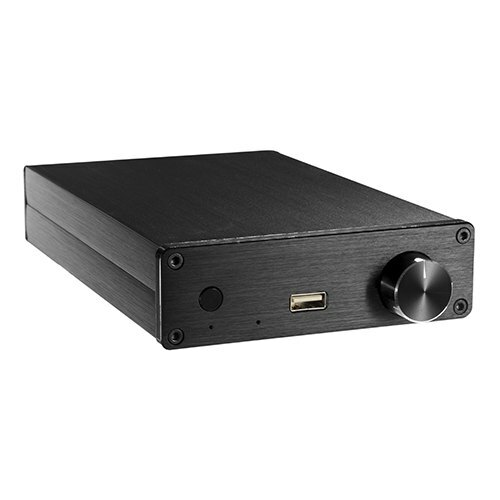 The 2 x 80W AMP-200WIFI is a small powerhouse of sound that can drive large speakers. Small enough to fit in hand, it makes music on the go easily. Multiple audio input offers more choice and great built-in convenience for you. The WIFI connecting design makes music follow you to every corner of the house easily. 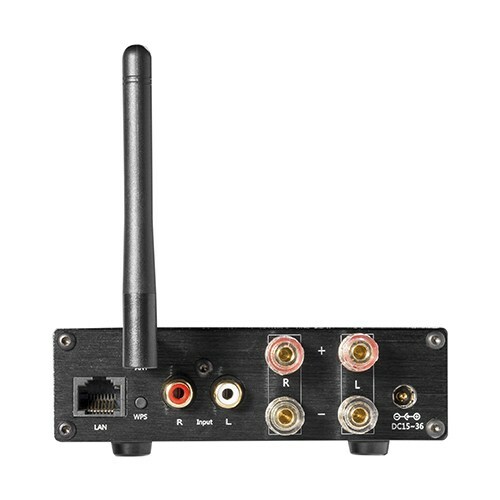 Tiny but versatile, it will be the perfect choice for your home theater.